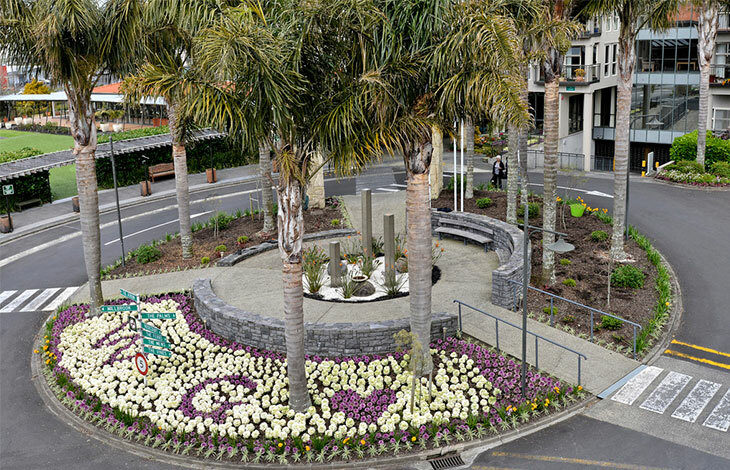 Community living in the heart of Henderson. Take a tour of a one bedroom apartment, view our virtual tour below. 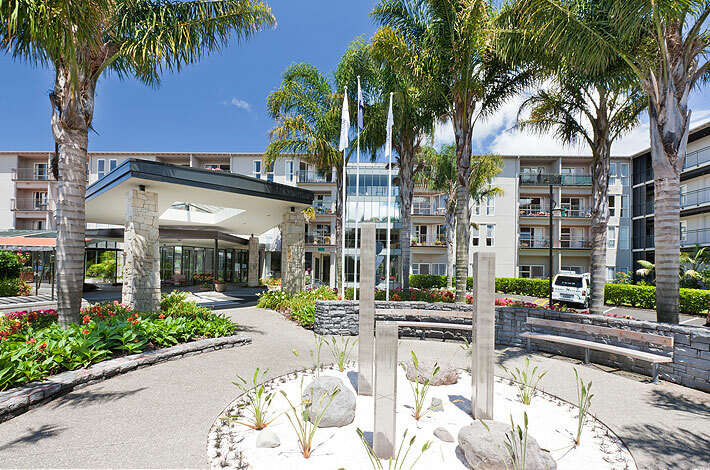 If a good retirement makes life easy, then Waitakere Gardens is the right place to be. The superb location in the heart of Henderson could not be any handier. 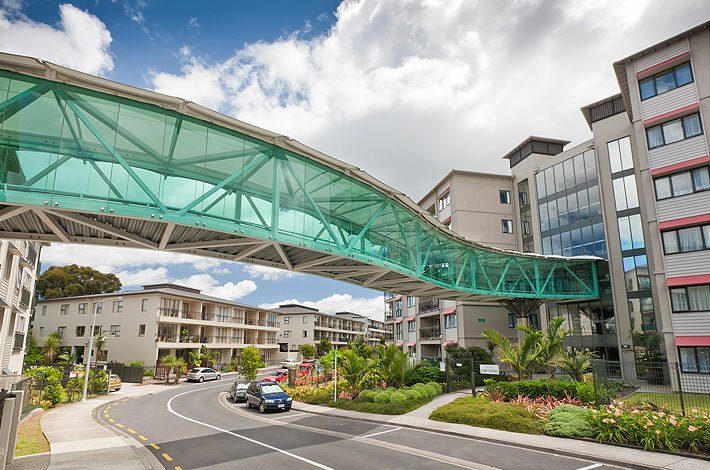 Supermarkets, shops, pharmacies, cafes and restaurants are all right outside the front gate, within easy walking distance. 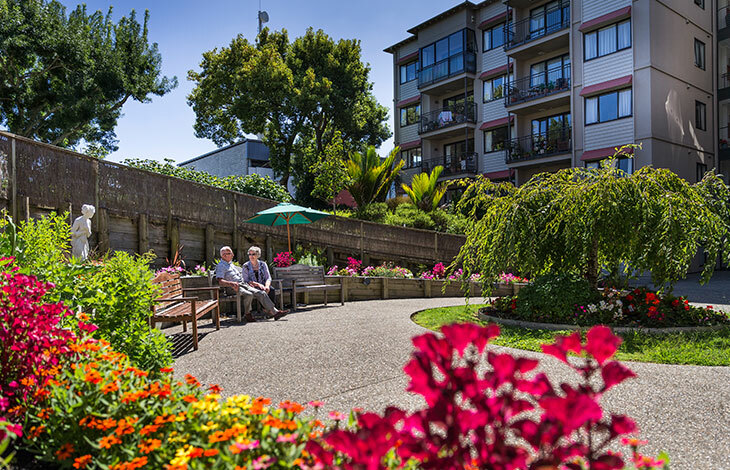 If you feel like staying put, there is also plenty to do in the village. Gardeners can get stuck into the village’s award winning plots. Our library and heated pool are a great draw, plus there are a variety of organised events. Have a look at the independent residents’ website to get the feel for how full their diaries are. 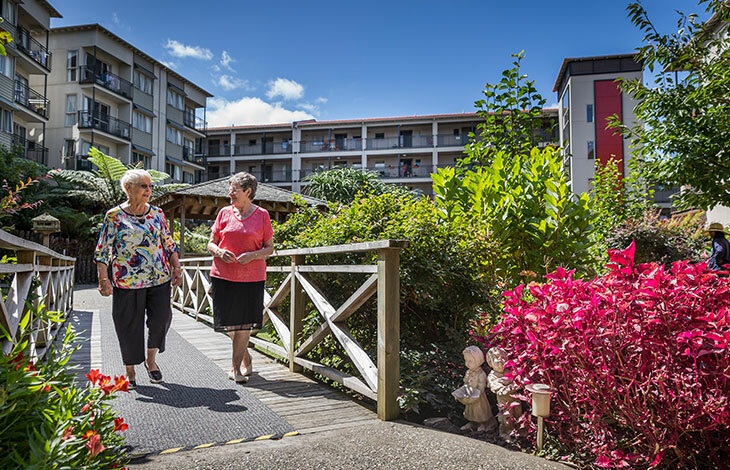 We welcome you to come and explore Waitakere Gardens, Monday to Friday between 10am and 3pm but to be on the safe side, call Clara and make an appointment on 09 836 9744. 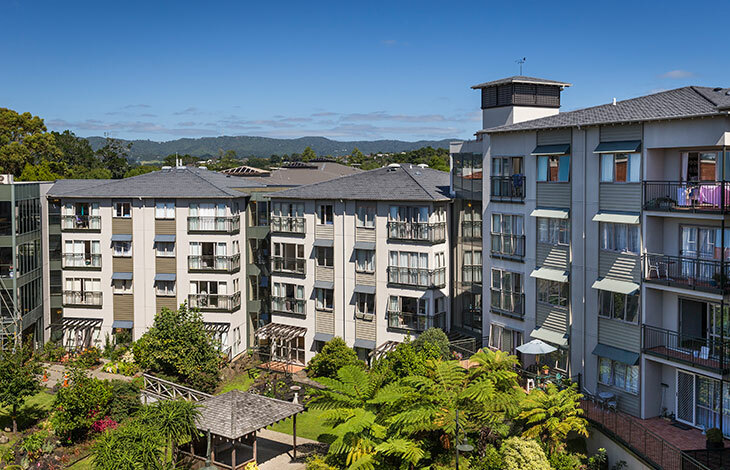 Waitakere Gardens rewards your love of life with ample opportunities for recreation and relaxation. We offer a range of amenities including those in the side bar. 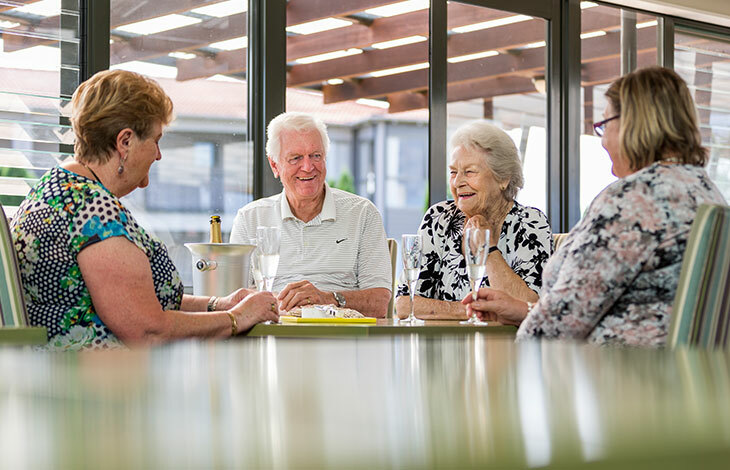 With healthy, delicious dishes with barista coffee and a comfortable atmosphere, the Opanuku Café & Restaurant at Waitakere Gardens is the perfect place to enjoy a meal with family and friends. Why not bring the family for a Traditional Roast on Sundays.